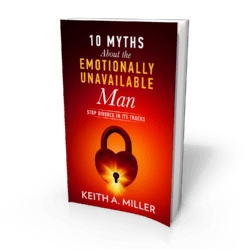 Keith Miller can help you build your own ability to change emotional states or behaviors that seem highly resistant to change with specialized mind/body counseling. 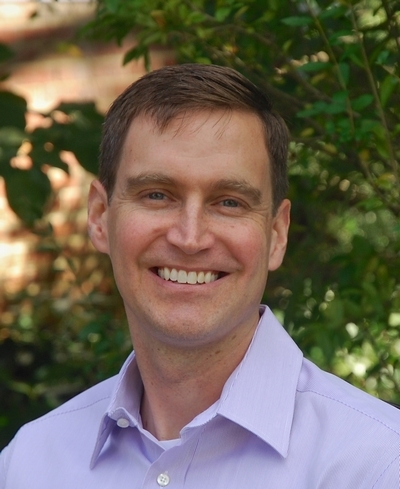 After noticing how many of his clients struggled to get better with traditional talk therapy—which typically relies on cognitive and rational-based interventions—he devoted many years to studying and fine-tuning the method that he now uses, based on a method that systematically uses mindfulness (IFS). 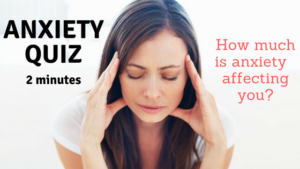 IFS is an evidenced-based approach that is scientifically shown to effectively treat anxiety, panic, phobias, and improve a variety of general health conditions. I’ll teach you to pay attention to your thoughts, emotions, and bodily sensations and view them more neutrally, without assigning an emotional value that they are strongly positive or negative. In fact, we’ll learn that it’s possible—and more productive—to befriend and get to know, rather than fight or exile, the most unwanted aspects of our personality. Our psychotherapy fees start at $175 per hour (psychiatry fees start at $200 for 30 minutes). We do not accept insurance, meaning we are not "in-network" with any health plans. However, many of our clients submit claims to their out-of-network health insurance and receive 40-60% reimbursement. 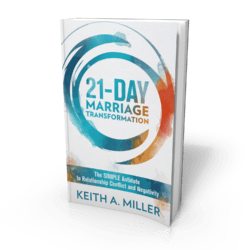 How to Save Your Marriage and Survive Couples Therapy. 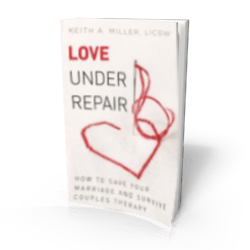 Want a low-cost alternative to couples counseling? Copyright 2019 Keith Miller. All Rights Reserved.